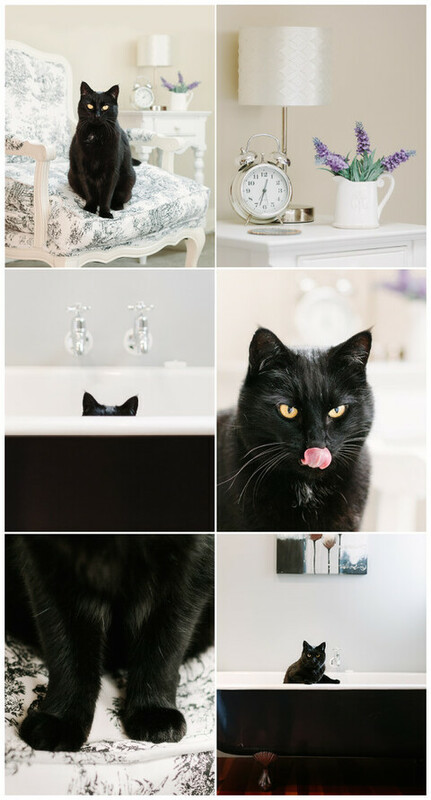 A few images from a pet photography session with this absolutely gorgeous kitty, Chester, in his lovely home. Alicia these images are fantastic! You have totally captured Chester’s character. I especially love how you took photos of him in his own home (and made my home look beautiful in the process!) You have a wonderful way with animals and I was impressed how quickly Chester took a liking to you. You made him feel relaxed and happy to be the center of attention.